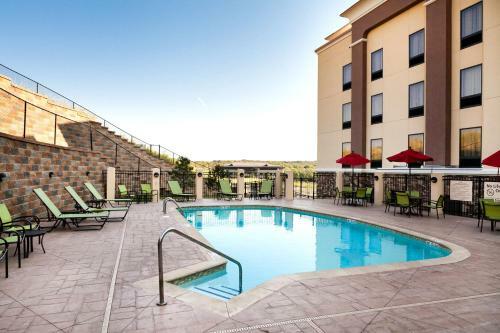 This Tulsa, Oklahoma hotel features an outdoor pool with a jacuzzi and a gym. 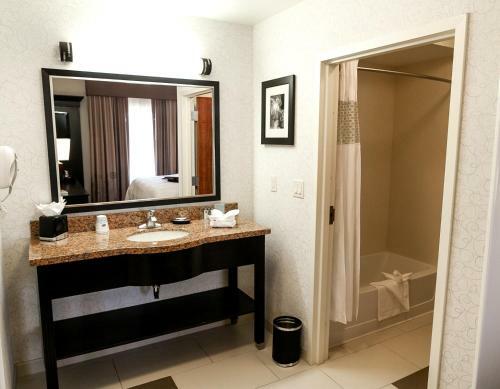 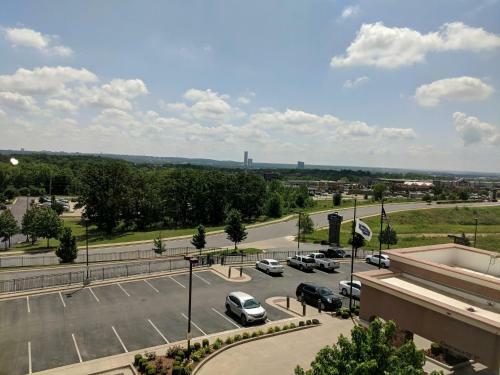 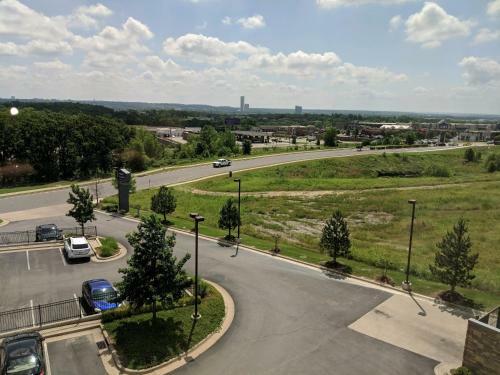 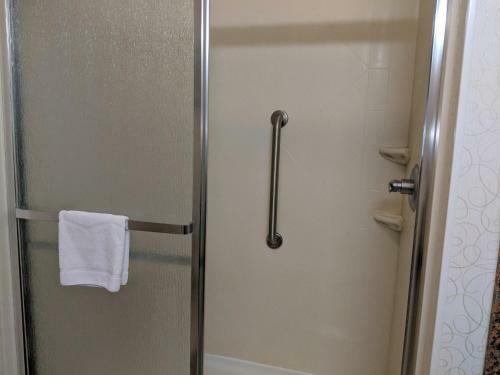 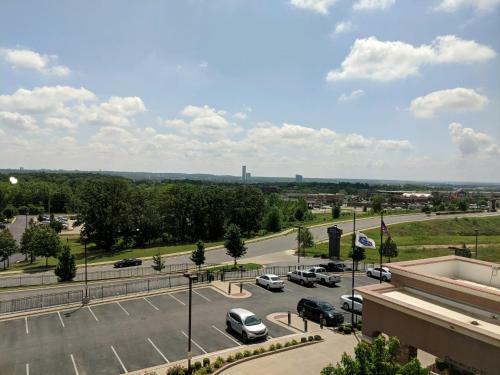 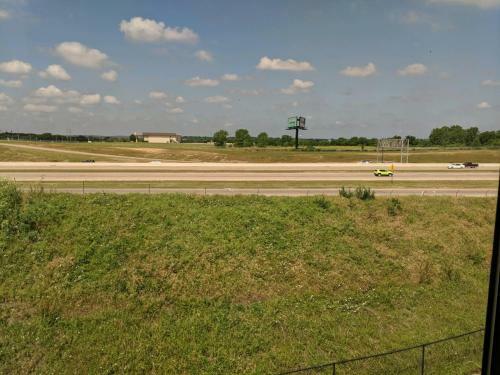 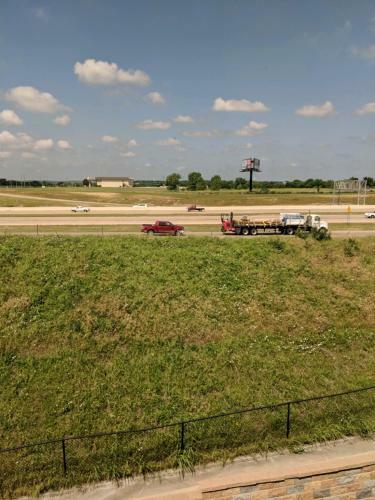 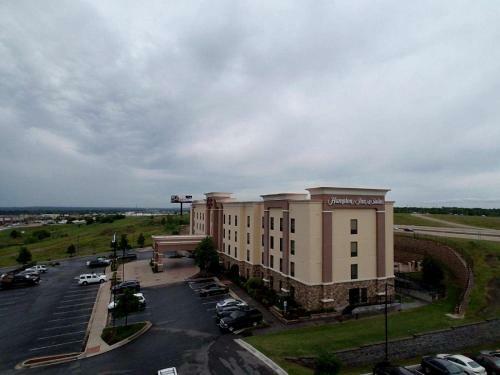 Guest rooms provide free Wi-Fi and Tulsa International Airport is 16.4-miles away. 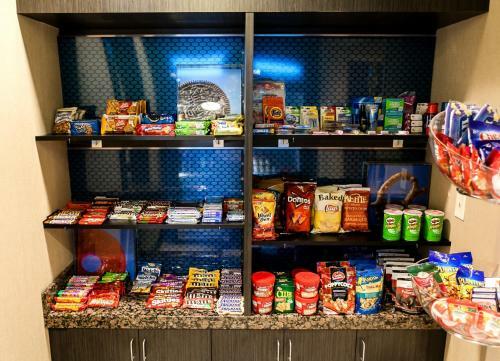 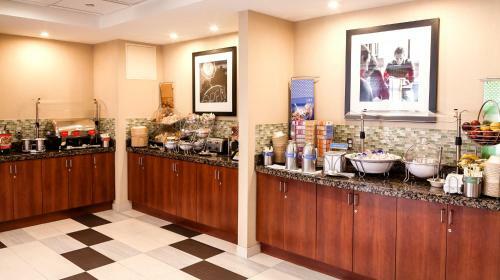 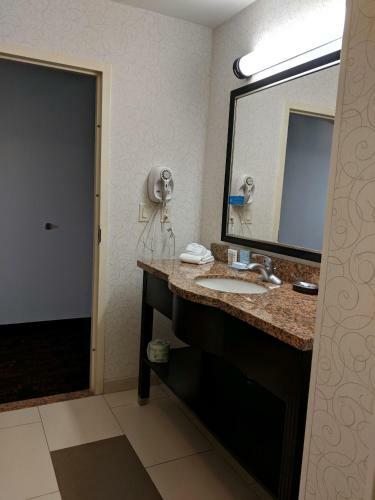 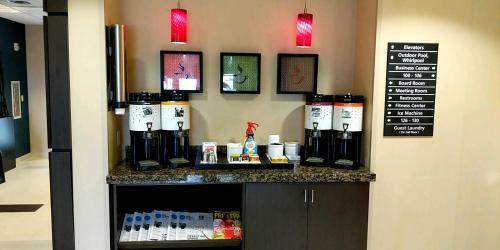 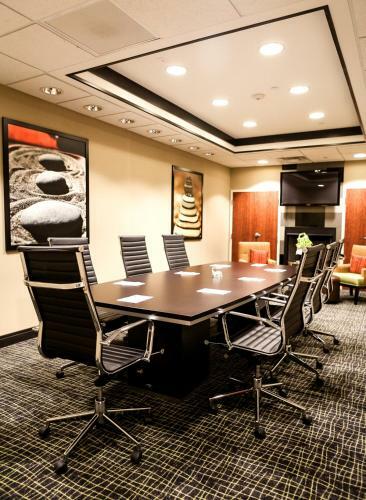 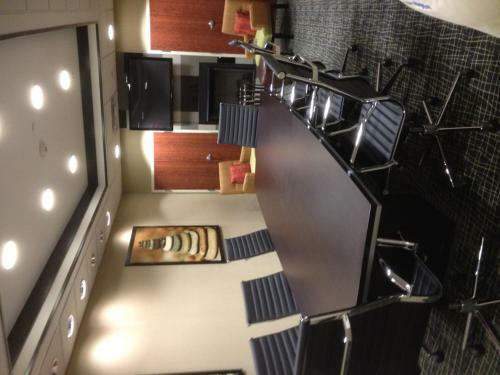 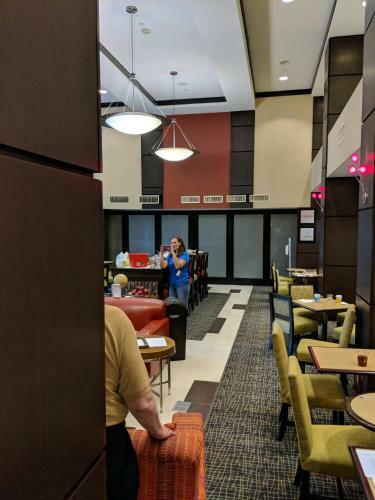 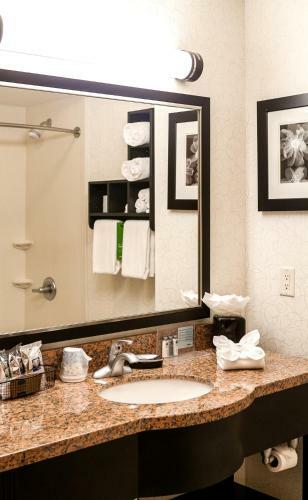 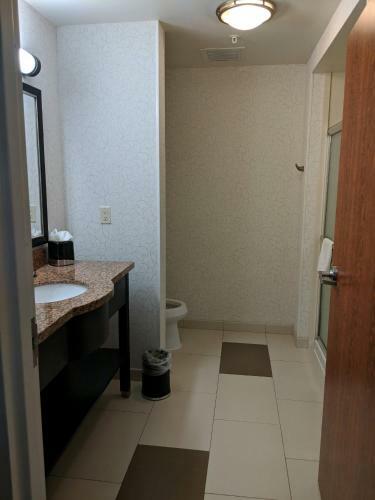 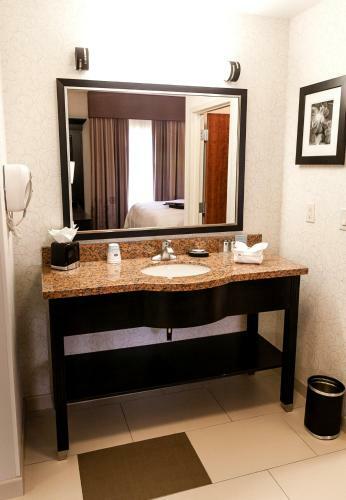 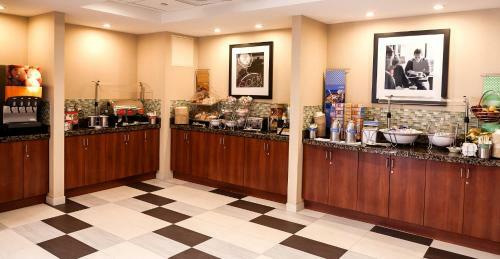 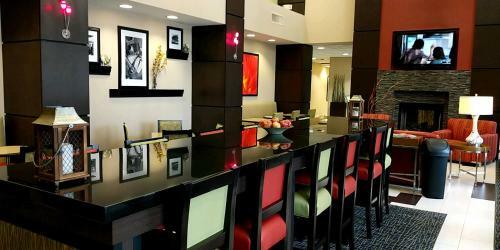 At the Hampton Inn & Suites Tulsa/South, each room includes coffee facilities. 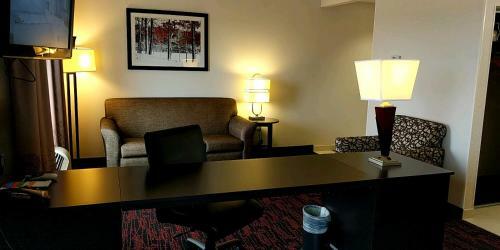 A 32-inch flat-screen TV is also available in the rooms. 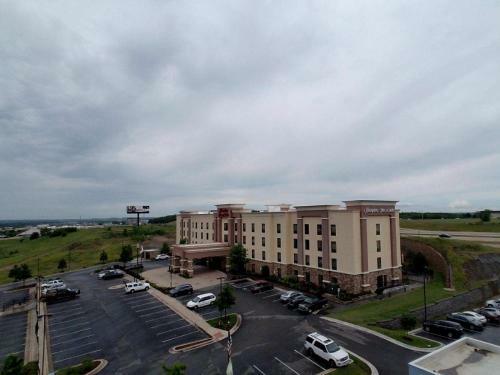 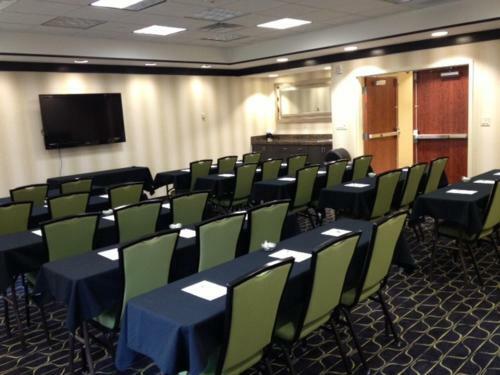 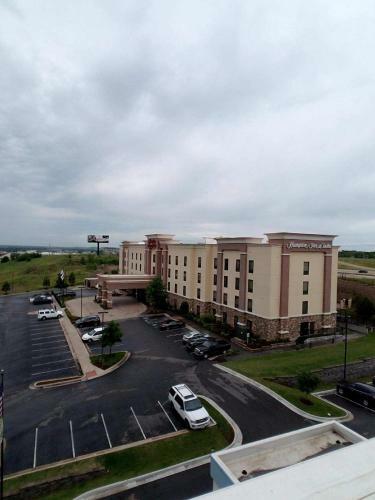 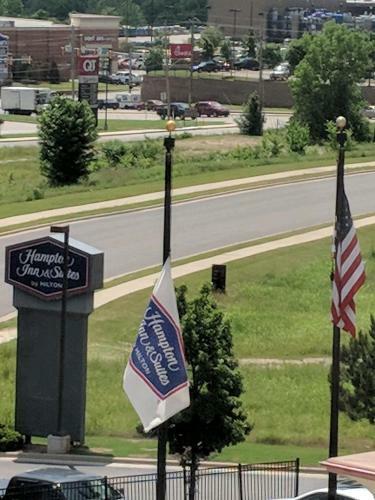 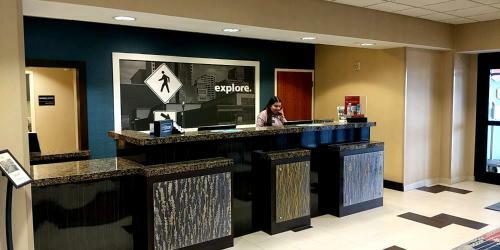 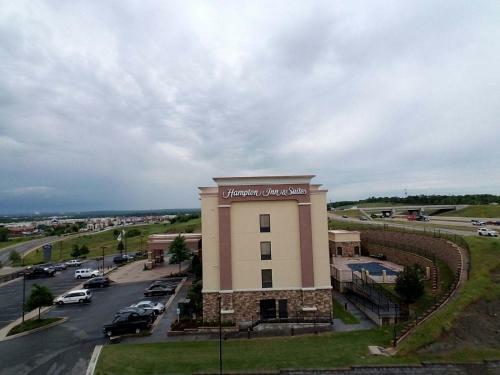 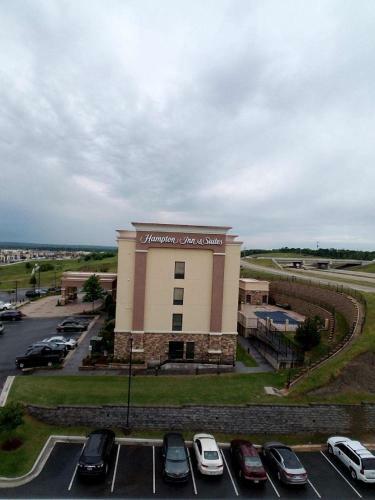 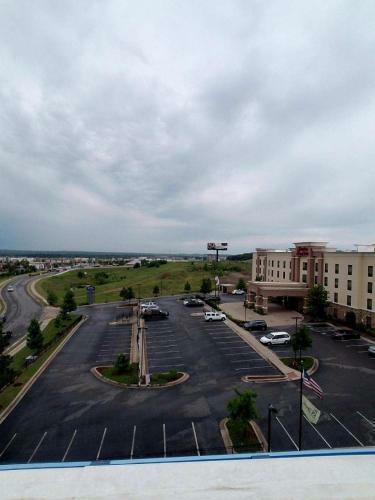 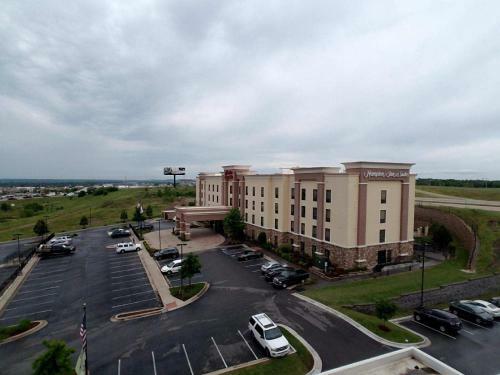 A business center and laundry facilities are on site at the Hampton Inn & Suites Tulsa. 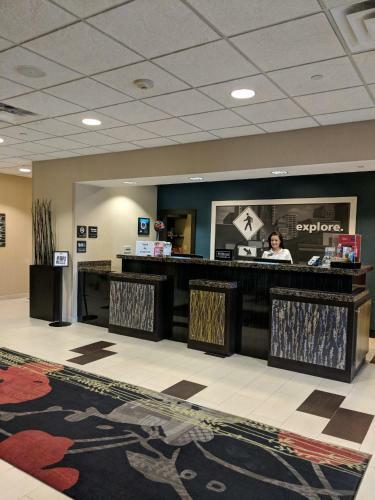 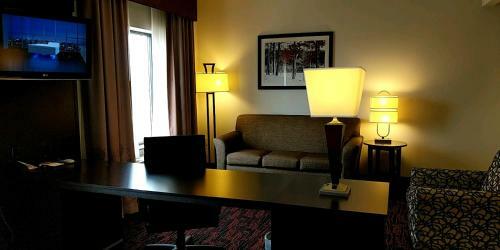 The hotel also offers a 24-hour front desk. 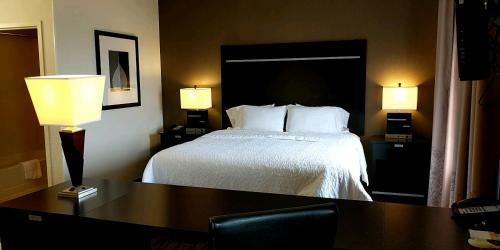 Downtown Tulsa is 7.9-miles from the hotel. 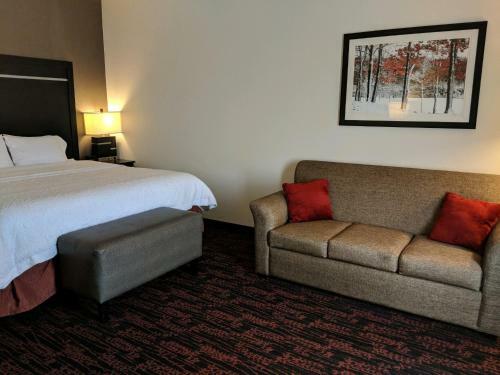 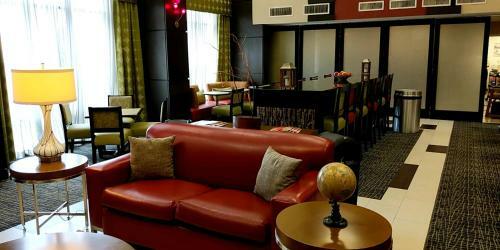 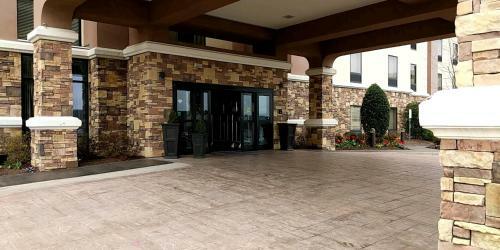 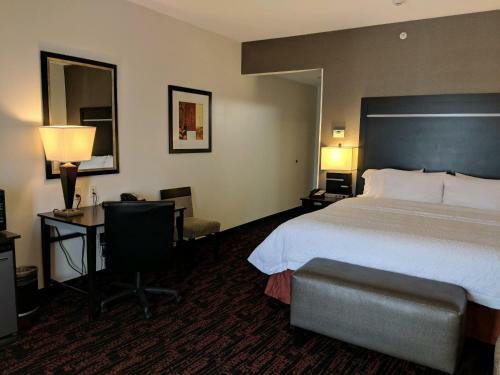 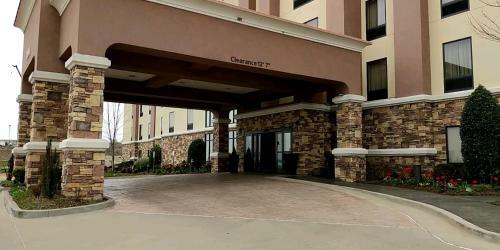 Tulsa Hampton Inn & Suites is 3-miles from the River Spirit Casino. 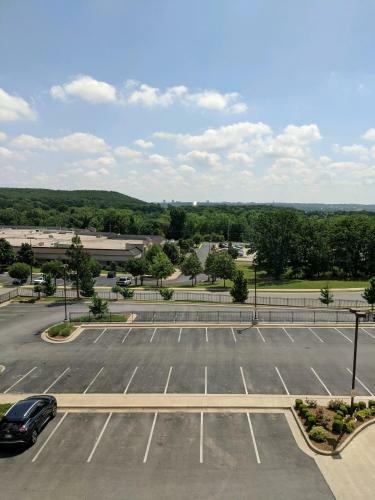 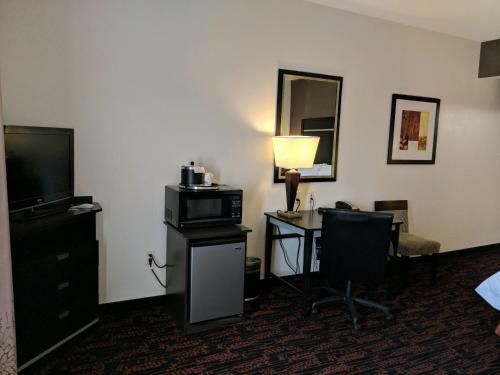 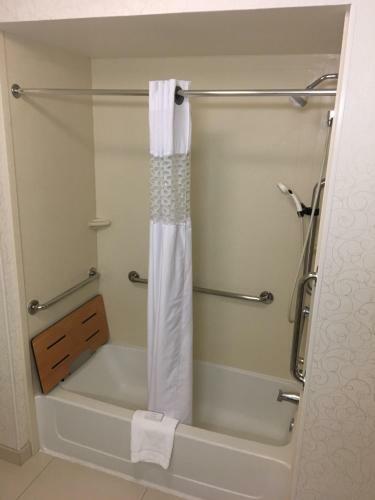 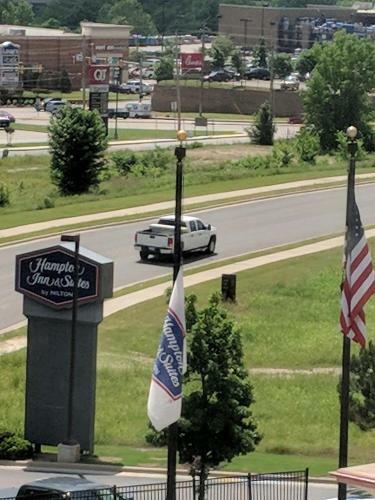 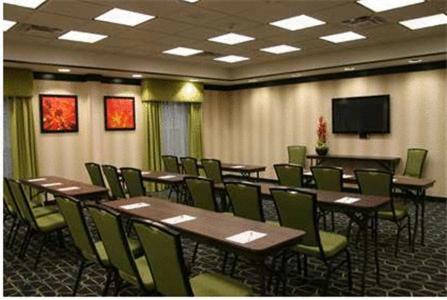 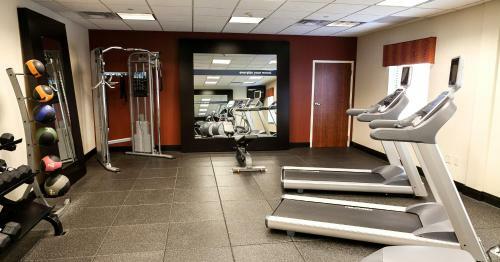 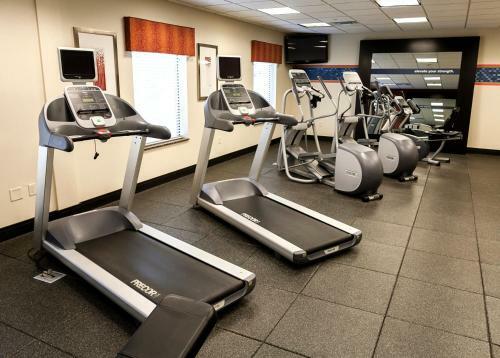 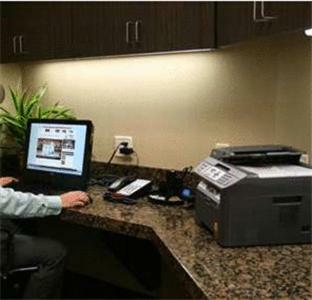 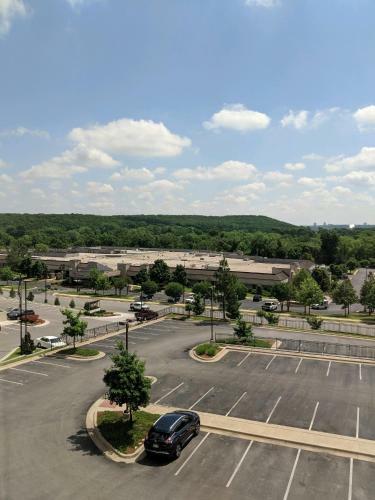 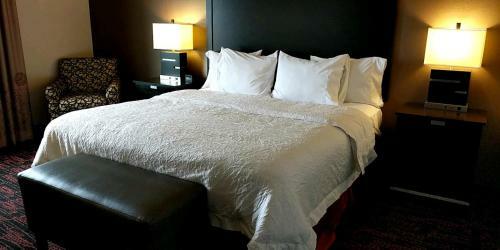 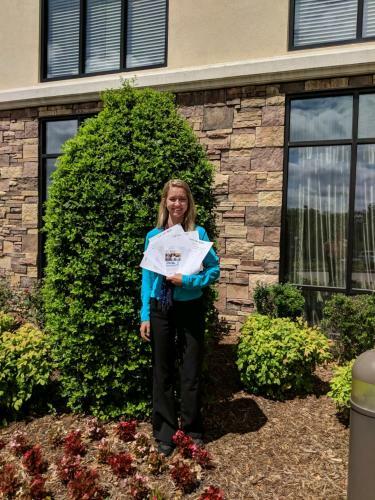 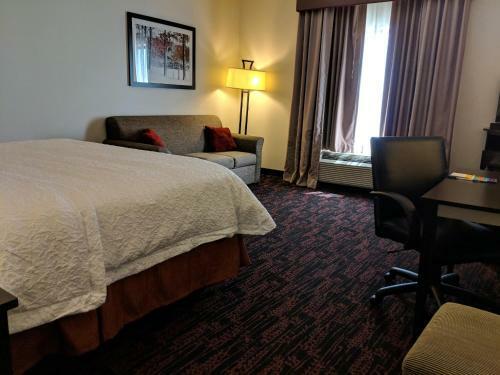 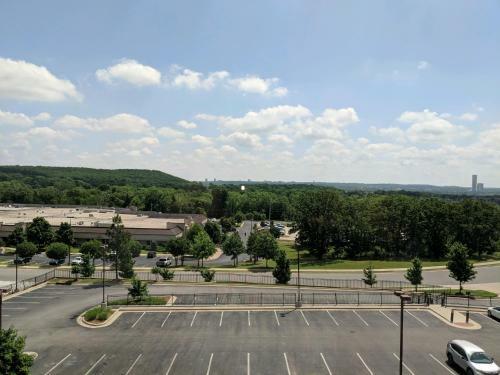 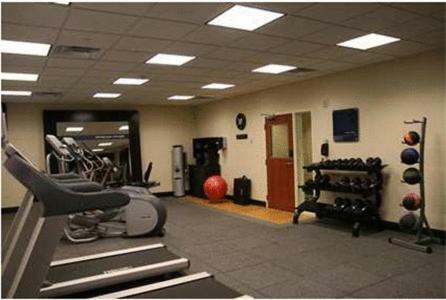 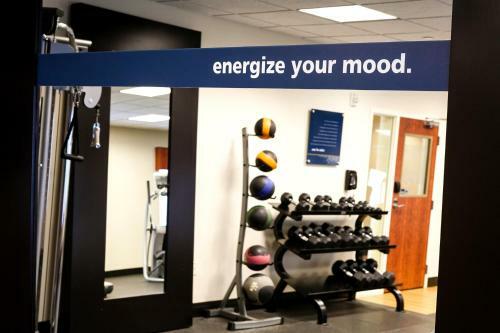 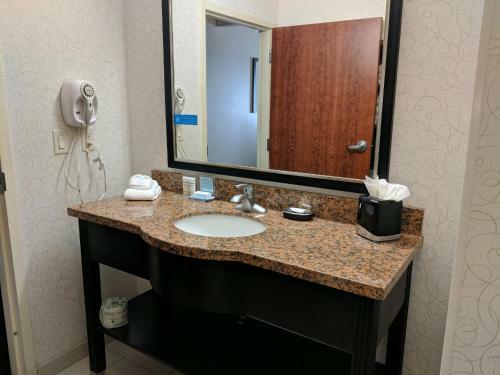 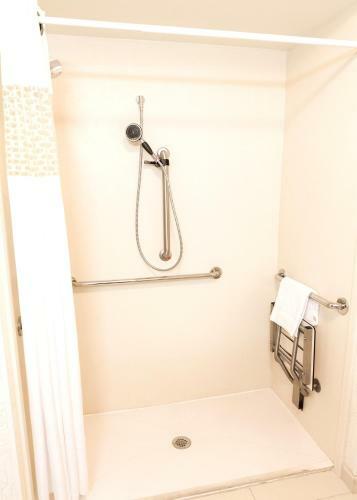 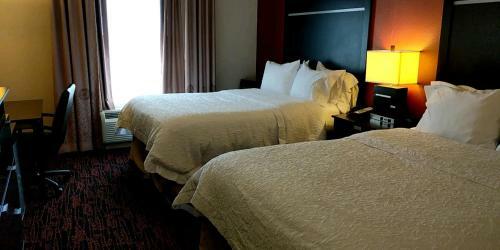 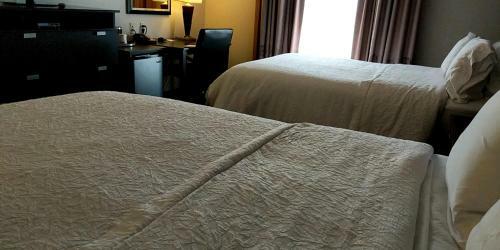 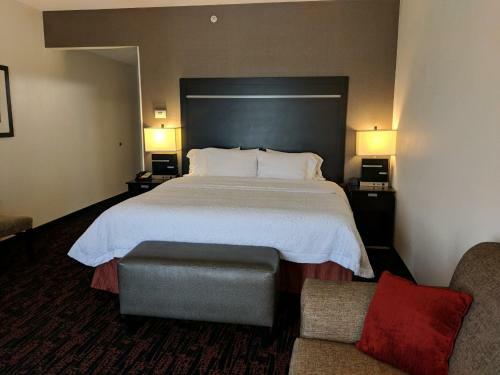 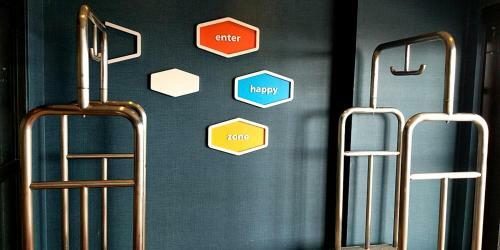 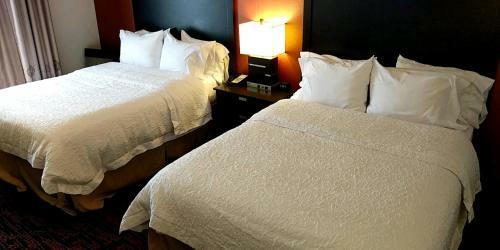 the hotel Hampton Inn & Suites Tulsa/Tulsa Hills so we can give you detailed rates for the rooms in the desired period.